In fact, after about age 60, you may find you need additional illumination for most tasks performed indoors or in darker conditions outdoors. This is because your eye’s pupil no longer opens as widely as it once did to allow light to enter. Because less light is reaching your retina, where vision processing occurs, images are no longer as sharp as they once were. 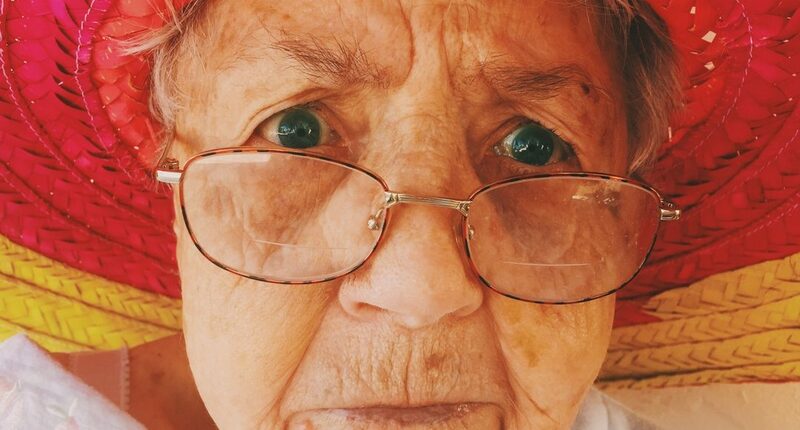 Unfortunately, some age-related eye diseases — including glaucoma, advanced macular degeneration and diabetic retinopathy — can cause serious vision loss and blind spots. Strong magnifying lenses with extra illumination for reading and other near vision work.